Stair guard rail, fitted to the guardrail posts on the upper and lower platforms. 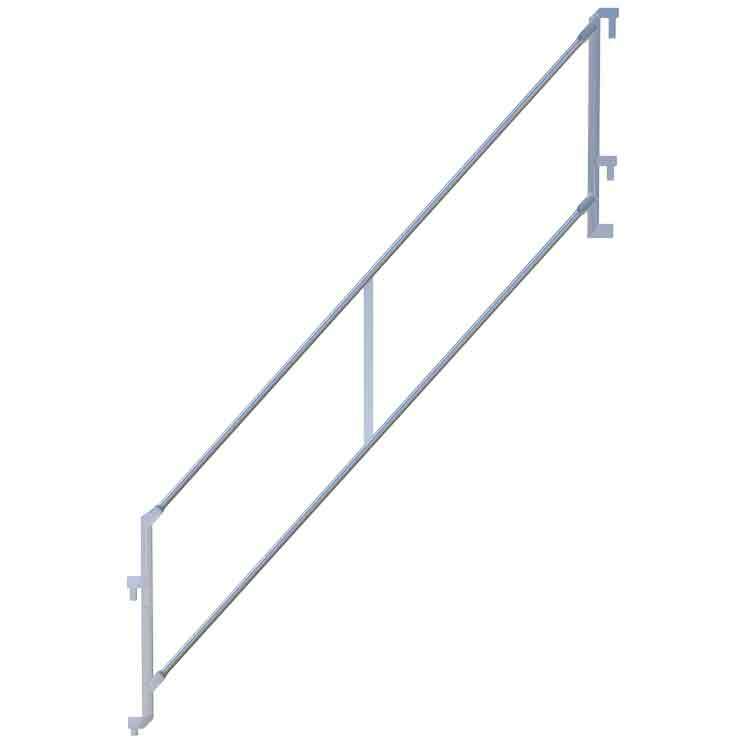 The stair guard rail is available in three lengths: 1.0m, 1.5m, and 2.0m. This component is specified to the Generation Stair Tower and is designed for use within the Generation Stair Tower System.